We were recently introduced via a client recommendation to a prestigious solicitor firm called MW Solicitors, who have approximately 30 offices all over the UK. Thrilled and optimistic about working with a specialist from the Law industry, we quickly gathered a brief on what we had to do. We were to execute space planning for their new Head Office in Corinthian House in Croydon. This is a landmark office building in the heart of Croydon town centre, opposite the new entrance to East Croydon Station. It is a new development area and has plenty of scope for its business tenants. 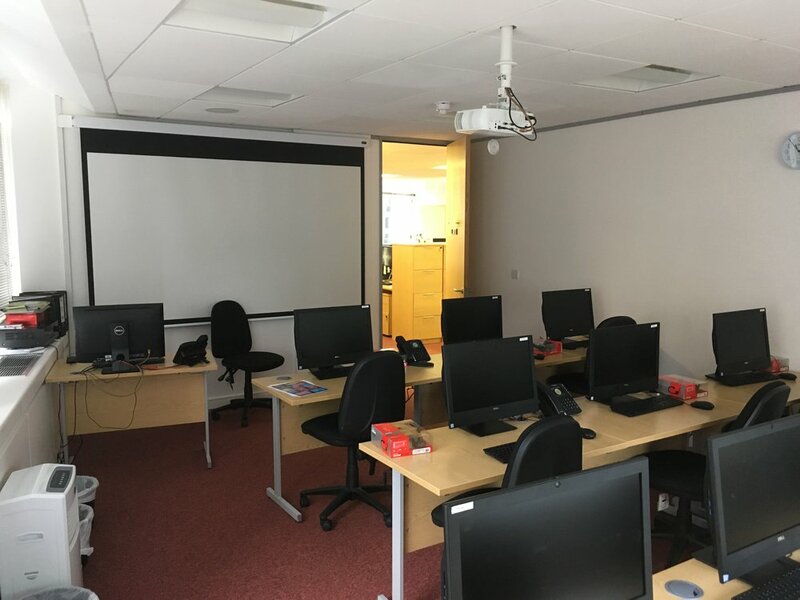 The client planned to move to the new offices within a few months and we had to plan space, taking into consideration the different departments, existing furniture they required and continuity in the communication cycle i.e. some people were assigned to sit next to each other for smooth workflow. We were also given a CAD outline of the building and a brief about the furniture to be used: they wanted to re-use furniture they already had. We were quickly introduced to the Facilities Manager, who helped us in our task. 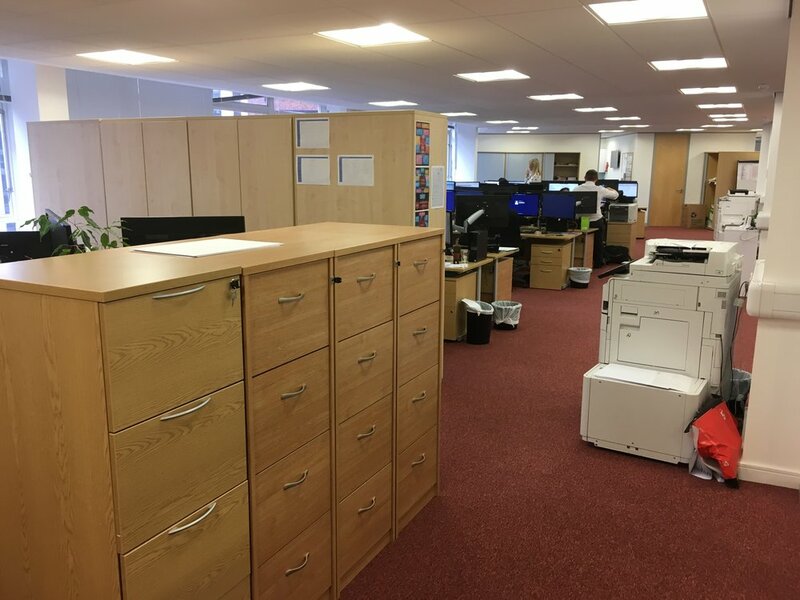 That was a great initiative as we were in the hands of a committed manager who had dealt with different fit-outs in their multiple UK offices: they did everything in their power to make sure that our experience was seamless and our work was efficient. We enquired about the company ethos, the requirements for each room and asked if there was any specialist equipment needed. The storage area was apparently an issue. It was also imperative that we found out as soon as possible how many people we could fit into the allocated space, due to the lease being signed by the client. The brief required a head count for 84 people to be seated. This was easily achieved. A major part of the work was down to desk work. We became the desk experts and measured them all up in order to get an insight into average sizes. There were not enough desks for all staff so the company bought some extra new desks to match the existing. When Steve Waghorne, our Design Director, finally produced the concept design based on the desks sizes and other criteria mentioned above, it was a winner! He created the complete design in one hit: the directors at MW Solicitors brightly stated that 98% of the design was correct. We were delighted. The hard work had paid off. 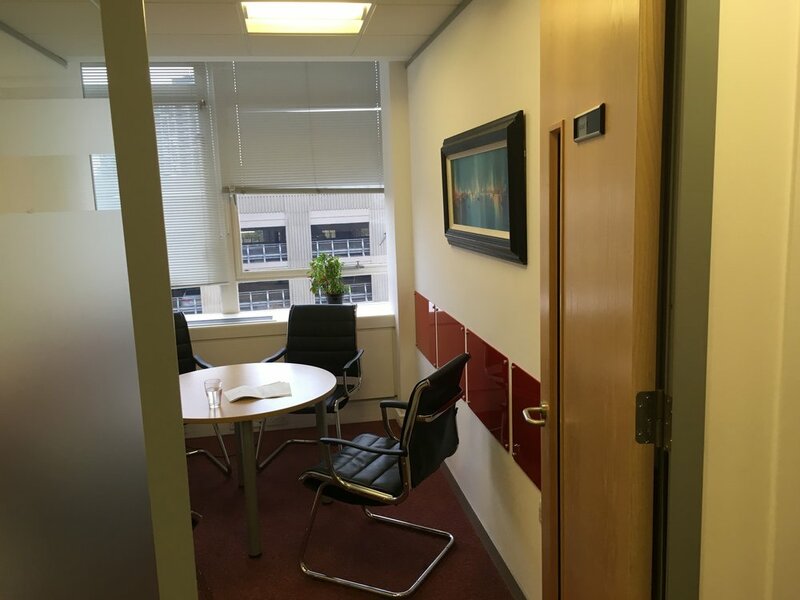 MW Solicitors staff moved into their newly refurbished Head Office in a couple of months after our first contact. Fast forward to November 2018 and we paid them a visit to check if they were happy in their new home with vastly improved office layout. The Directors were overjoyed with the service we provided and thanked Steve with a personal handshake – so it is business as usual, and we look forward to completing further projects with this client.